It looks like Sony Ericsson is about o release a follow up to their Vivaz smartphone, and it looks like the Symbian OS will be replaced in this new version with Google’s Android OS. 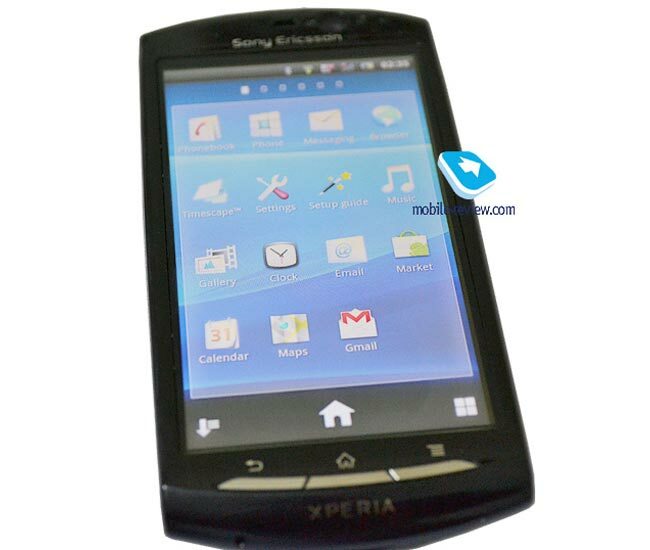 The Sony Ericsson Vivaz 2 will come with Android 2.3 Gingerbread, it looks like it will feature a 1GHZ Qualcomm MSM7630 processor with Adreno 205 graphics. Head on over to Mobile Review to check out the full preview of the Sony Ericsson Vivaz 2 along with a lot more photos.